I’m teaching our crime fiction course in the spring, which hasn’t been taught in a while. This is a reading not a writing course. I’m still deciding on the three films I can squeeze in (I’ve yet to write up the syllabus) but I’ve had to fix the readings because the students need to order them soon. In other words, I’m not looking for a debate about the choices made. The clown is down. My own peculiar tastes show here; I envision my role as ‘gateway drug’ to more of the dark stuff. Also, I plan to persuade some of pals to chat to the class, either in person or via tech (cough, looking in your direction!). I balk at having all 20th century readings, and Poe is a necessary place to kick off the idea of ‘detective fiction’ in English language literature, though I quickly focus on that period. Another class would be another set of choices: I dropped Margaret Millar and James M. Cain when I knew I was overloading the reading. There’s just too much great stuff. I’d love to do a Brit Grit or international noir course. Maybe soon. Great choice of books, Kate. Lovely to see the Hughes and the Holding in there: both classics that deserve a far wider audience than they seem currently to get. Of course, the movie of the Hughes is itself a classic . . . If it’s a Mitchum fix you need, could it be Out of the Past for Night of the Hunter? 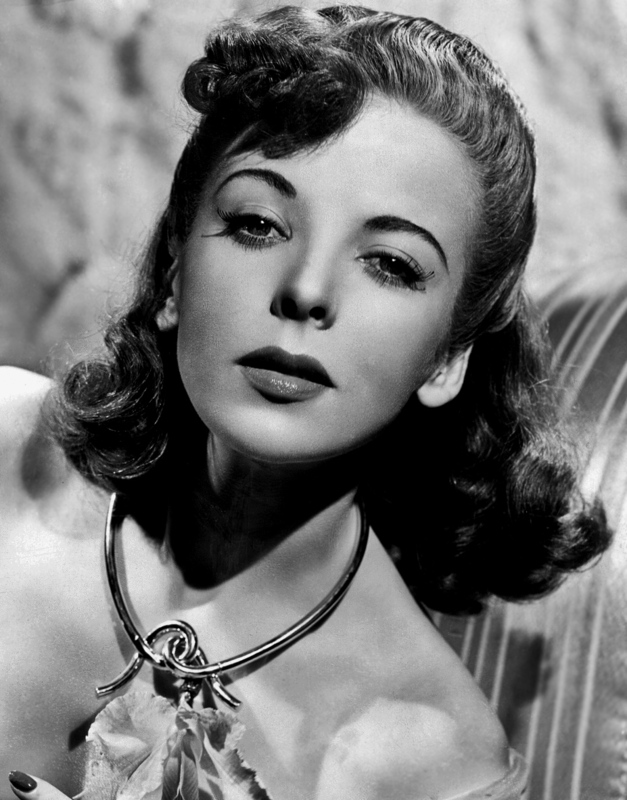 Oh, yes: anything with Lupino! On Dangerous Ground? What a difficult job of selection you have! My sympathies! Yeah, Out of the Past might be a better choice — and saving Hunter for the future film course, where it would make a nice cap. I am dedicated to getting the often overlooked women of noir more attention. I may just end up writing a book on Hughes (in my abundant free time). That’d be a lot of fun — for us readers, I mean! Have you read her own book on E S Gardner?